Her mutilated body was found in a jungle at around 8 am on Tuesday. 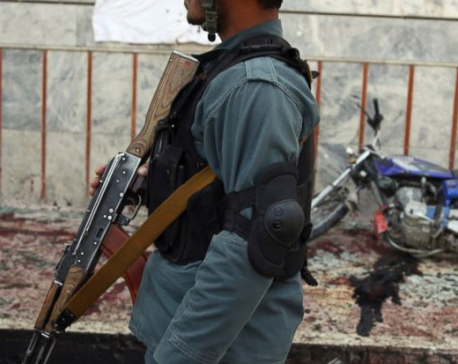 The attack had happened when she was on her way to a grocery shop near her home. The family and relatives started searching for her late in the evening after she did not return home. In the past five years, as many as 11 children were killed and five injured in leopard attacks in the district. On September 12, four-year-old child Manish KC of Bhalukhola of the district was killed by a leopard. Following the event, leopard also attacked and injured another child in Dhikura of Bhumikasthan Municipality. Following the two incidents, the District Administration Office (DAO), Arghakhanchi, had ordered police to kill the leopard. Although the police team combed the forest for a few days, they could not locate the leopard. After Tuesday's incident, a team comrising police and army personnel have entered the forest to kill the leopard. 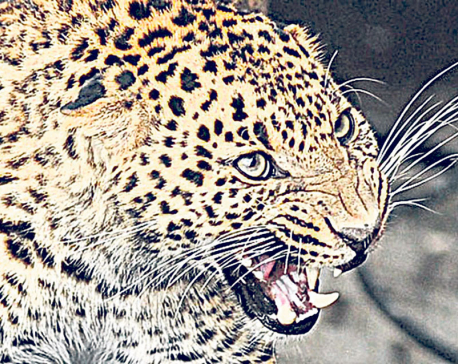 In the wake of growing number of leopard attacks on children, a constant fear has the gripped locals Kur of Sandhikhara Municipality, Kimdanda, Bhalukhola and Bhumikasthan. While the children in the areas are afraid to venture out of their homes, the locals are afraid to enter the forest, where they would go to collect firewood and fodder. 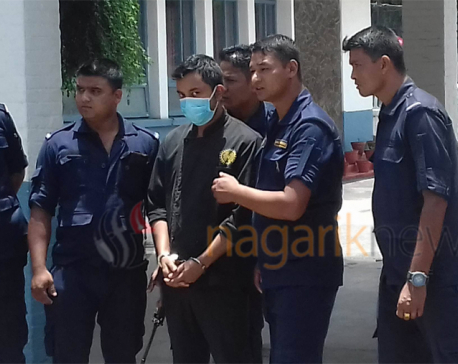 According to Chief District Officer (CDO) Khimraj Bhusal of Arghakhanchi, his office has deployed 60 security personnel -- 30 army men and 30 police -- to hunt down the leopard.